focus on fashion accessories, and it regards accessories as a way for people to express their spiritual world and feeling inside. However, core of this materials is copper, 14K gold was forging outside in special method with high temperature. All of the products adopted Stainless steel materials with plating rhodium, gold, rose, black rhodium or silver colors in different design. 2. bling bling crystal ,attention-grabbing ,let you become the center! 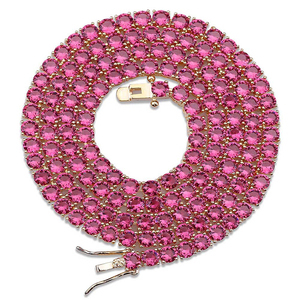 colored crystal beads designs, let you easy to match your evening dresses! 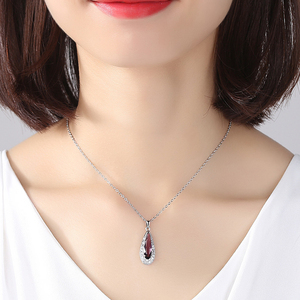 Color: blue, pink, silver,red, green Different Colors for selection White Color crystal with transparent heart of glass necklace Sundysh are specializing in design and producing of various top grade handmade jewelry set, gemstone jewelry ,crystal jewelry ,crocet jewelry in china. Q:How about Price and Quotation9 A:Factory direct price, price varies with raw materials and order quantity. Q:How about After-sale Service9 A:If there are any problem, please contact us directly. there will be contain the delivery time,payment item and total amount you need to pay. 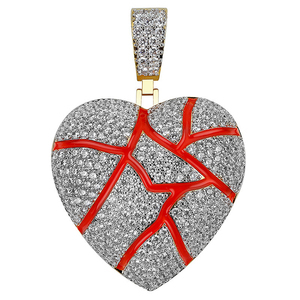 SPECIFIACTION: Product Name Silver Jewelry Manufacturer Red Cubic Zirconia Gold Plated Fashion Heart Pendant Necklace Material S925 Sterling Silver Stone Cubic Zirconia Price term Ex-works/Factory Price Payment term T/T 50% payment in advance , 50% balance before shipping Lead time for sample/stock 5 - 7 days Lead time for max production 10 - 25 days Inner Packing 1pcs/Polybag ;5pcs in a middle bag ;25 bags in one Shipping Carton. We are serious about delivering great products,. Send us your inquiry and we will take care of the rest . 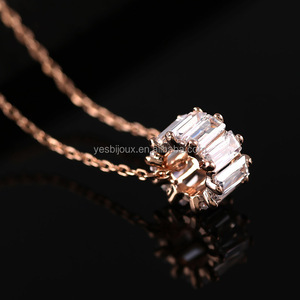 Alibaba.com offers 1,219 zirconia necklace red products. About 30% of these are silver jewelry, 26% are necklaces, and 10% are copper alloy jewelry. 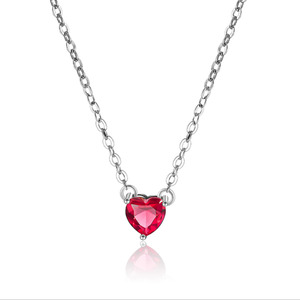 A wide variety of zirconia necklace red options are available to you, such as anniversary, gift, and engagement. You can also choose from women's, unisex, and children's. 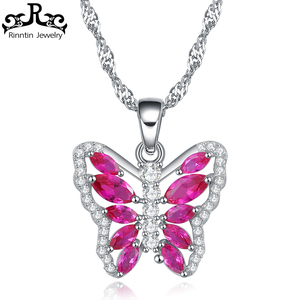 As well as from alloy, stainless steel, and crystal, rhinestone. And whether zirconia necklace red is zircon, or pearl. 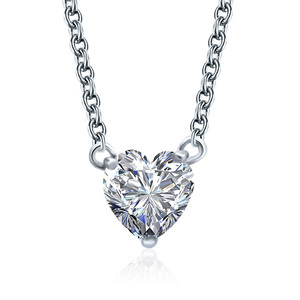 There are 1,219 zirconia necklace red suppliers, mainly located in Asia. 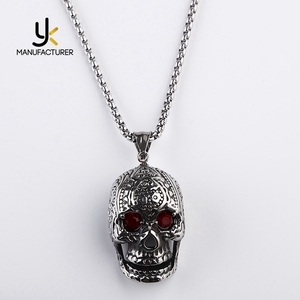 The top supplying country is China (Mainland), which supply 100% of zirconia necklace red respectively. 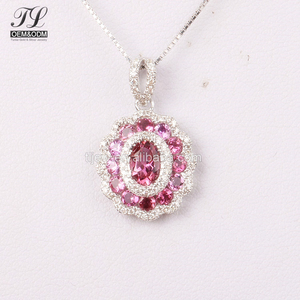 Zirconia necklace red products are most popular in North America, Western Europe, and South America. You can ensure product safety by selecting from certified suppliers, including 160 with Other, 4 with ISO9001 certification.